Home – Lincoln Park Live! We are honored to have two events nominated as the top best (non-church) event. Voting is now open until September 23! Vote at KenoshaNews.com/BestofKenosha.  Thank you for the continuous support, Kenosha! The Mary Lou & Arthur F. Mahone Fund, along with the City of Kenosha, is excited to announce the 2018 Lincoln Park Live! Music Series. Join us this summer for five FREE concerts – all held on Wednesdays throughout June, July and August – in Kenosha, Wisconsin’s historic Lincoln Park flower garden!